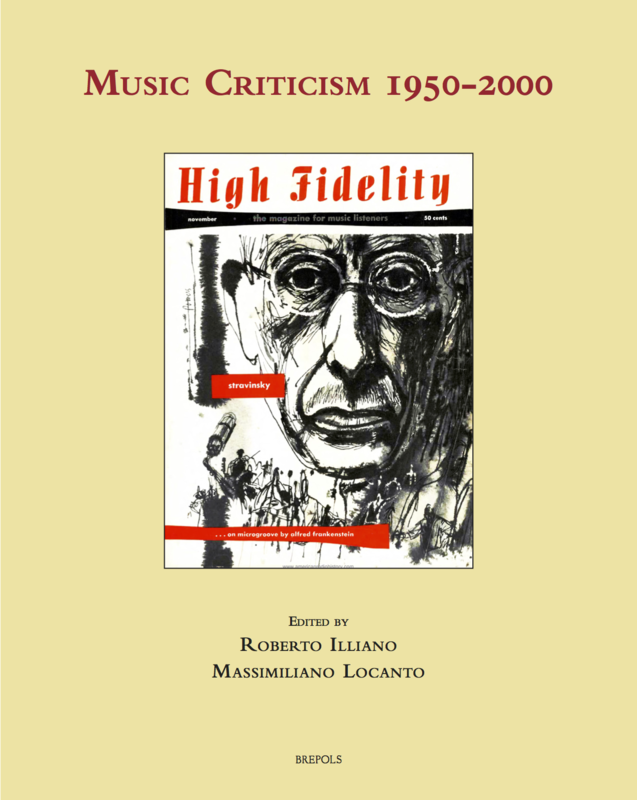 This monograph focuses on the situation of Music Criticism throughout the first half of the twentieth century, Adorno, Stuckenschmidt, Stravinsky, Hindemith, Messiaen, Stage Music, Ballet, Opera, Avant-garde. The analysis of music criticism, and by extension music literature, has become over the last few decades one of the most active research fields in musicological studies. It has decisively contributed to a reinvigorated understanding of musical life from the 18th century to the present day. It has also provided new methodological tools in order to evaluate the construction processes of the socioeconomic and cultural circumstances that have determined the creation, performance, reception, and intellectual appraisal of the musical reality in contemporary societies. 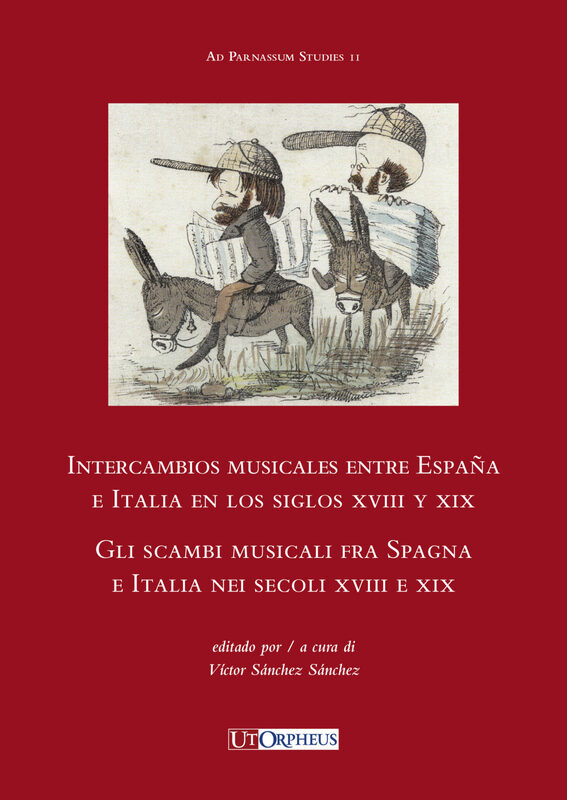 This monograph gathers up to 22 contributions that throw light on a broad range of topics and geographical and cultural areas concerning the situation of music criticism throughout the first half of the twentieth century. 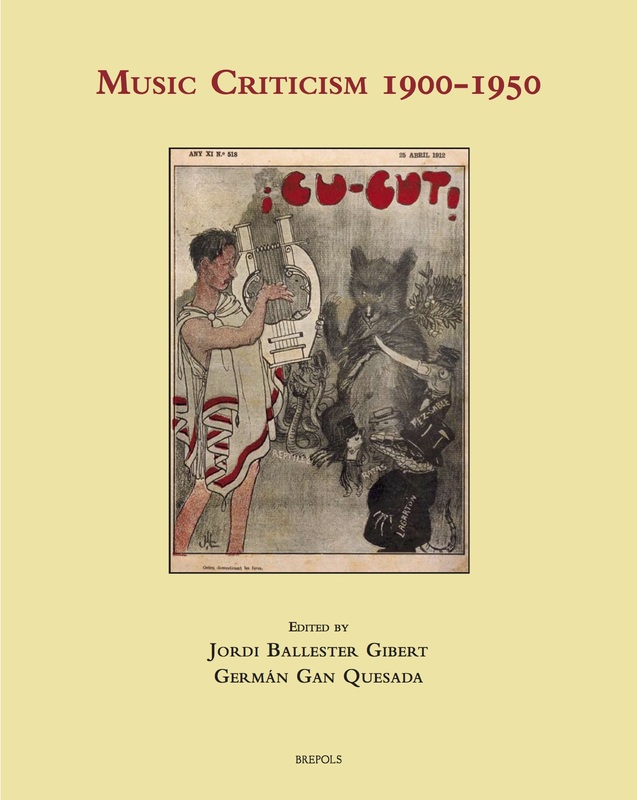 So, it offers appealing insights into some of the key elements which define the relationship between music and criticism during a pivotal historical period for the discipline.